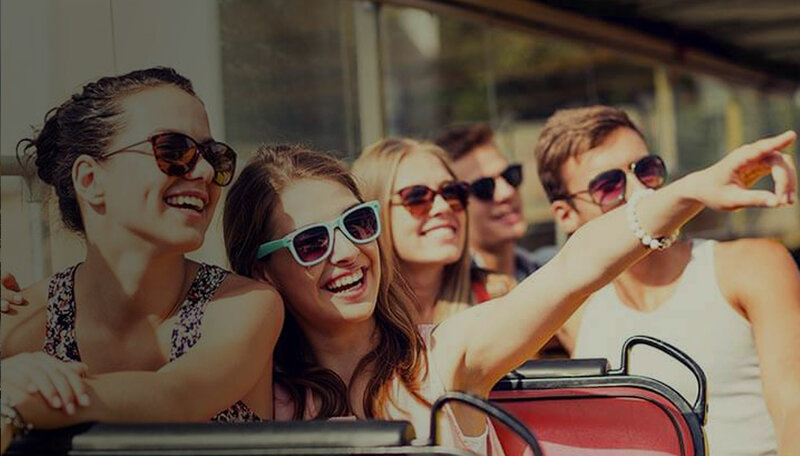 Experience all the excitement of Australia’s famous harbour city aboard the Big Bus Sydney and Bondi Beach open-top, double- decker buses. Both tours are included in the one flexible sightseeing Hop-On Hop-off ticket available as a one or two day valid ticket. There are over 30 stops in the two tours to hop off and experience the diversity of Sydney’s lifestyle. Both tours feature an entertaining and informative audio. Commentary available in eight languages including English, Spanish, German, French, Mandarin, Korean, Japanese and Italian.